Portland four-piece Aan are a proggy indie rock band that blend dreamy pop instincts with classic rock licks. 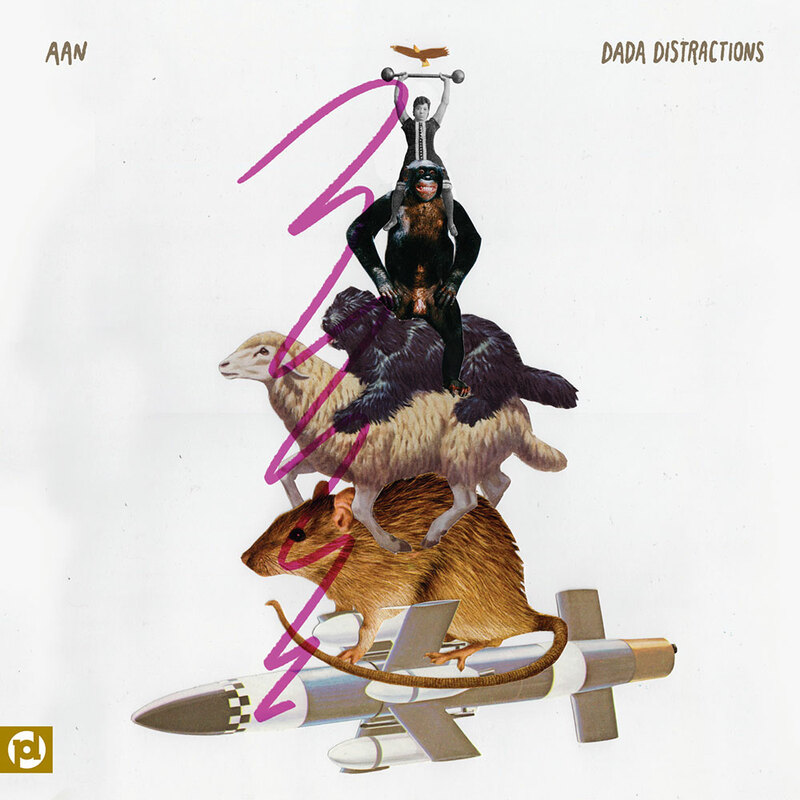 Their second album, Dada Distractions, is due November 18 on Party Damage Records. The band has released two of the album’s mellower cuts, ‘Forever Underfoot’ and ‘Heartbreaker,’ below. ‘Forever Underfoot’ is a warped cloud of intoxicating pop vapor, while ‘Heartbreaker’ coasts on a delicate, spacey groove that’s sure to please fans of Tame Impala. Dada Distractions was produced by former Unknown Mortal Orchestra drummer Riley Geare. 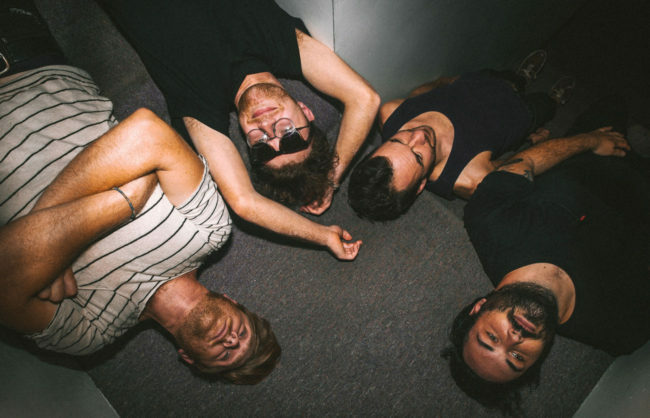 We’re big fans of UMO here at Culture Creature, and Dada Distractions is a worthy entry into the brand of psychedelic indie rock that bands like UMO and Tame Impala are spearheading these days.